At Giron Roofing, our mission is simple. We’re here to help guide our customers find the right product that suits their needs. We love to offer our expertise in selecting the best route for every unique situation. Because our goal is for our homeowners to enjoy a lifetime of happiness with our products, we take the time to ensure our recommendations are thoughtful and personalized. We recognize that your time is valuable, so we keep our demonstrations to the essentials, but we’re also happy to answer any questions you may have along the way. 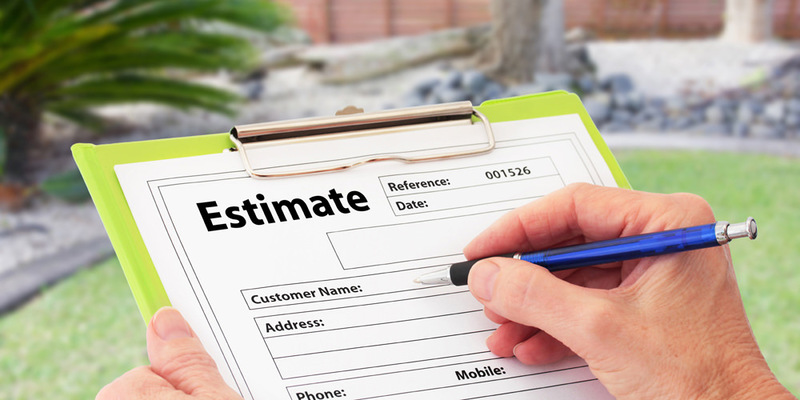 We view our estimates as true, professional home improvement consulting, so we always make sure to respect your space and your time. During an appointment, your Giron Roofing representative will conduct a careful needs assessment and discuss your exterior improvement goals. No pressure, no gimmicks, you’re not left feeling obligated to contact us. We know you’ll make the best decision for your home and you, so we don’t pressure you with time-sensitive “only for today” offers.